After a quick drive on the southern part of the lake you’ll find yourself at the bottom of a path. From then on you’ll have to walk straight up the stairs and down a small glen and across the stream before finally catching a glimpse of it. It sits quite modestly among the trees and if you walk past it you’ll see a bench that must have been the perfect space for contemplating while looking at the ever moving surface of the Wörthersee. As it’s the custom nowadays my plan was to have a quick look around, maybe even play the last couple of phrases of the 2nd Symphony on his piano, take a couple of photos and head back for the lake. 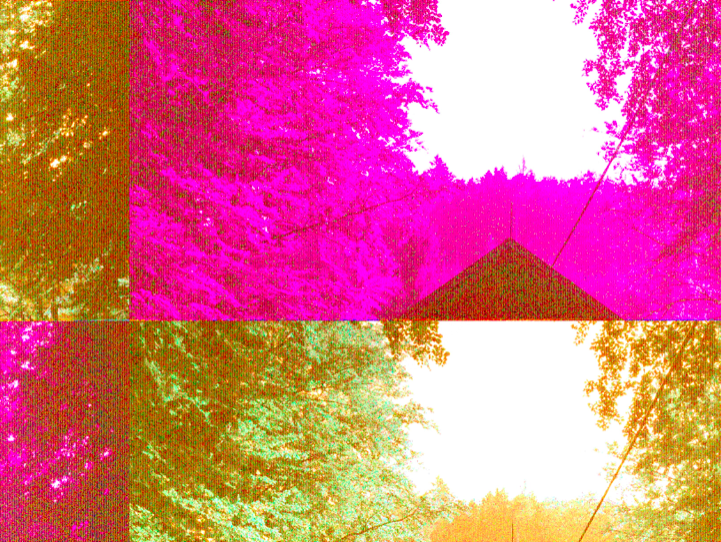 But as it turns out the hut was closed and while I was trying to get my phone to work I realised that the camera is producing a strange psychedelic pattern on the photos. Call it coincidence but I do think that a place where Mahler spent his summers between 1900-1907, completed his 4th, 5th, 6th, 7th Symphony and worked on the 8th one must have a special energy about it. It was definitely a change factor for me as I ended up contemplating my life on that same bench with my phone turned off and tucked away in my back pocket. Symphony of a Thousand in Slovenia[/caption]My first encounter with The Symphony of A Thousand and the composer itself was when it was performed as a highlight of Festival Ljubljana in 2011. Not a lot of music enthusiasts know that Gustav Mahler’s first conducting post after his studies in Vienna brought him to Ljubljana, Slovenia, at a tender age of 21. From 24 September 1881 to 1 April 1882 he conducted forty operas and did forty eight other performances at the County’s Theatre, predecessor of the Slovenian Philharmonic Society. 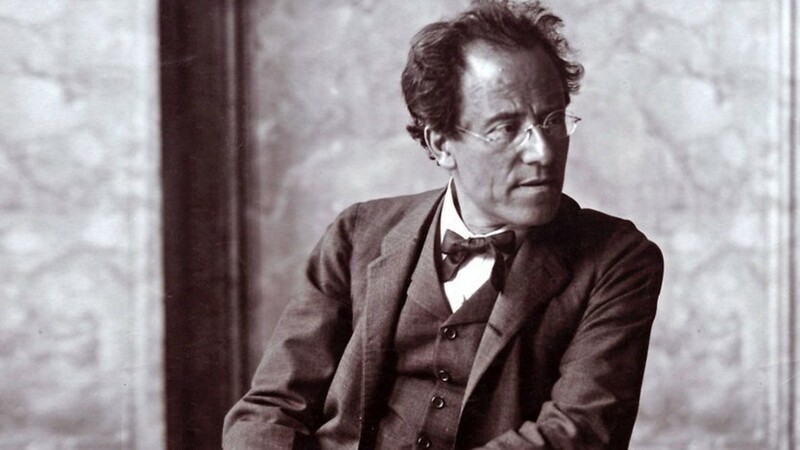 2011 marked the 100th anniversary of Mahler’s death and 20th anniversary of Slovenia’s and Croatia’s independence. 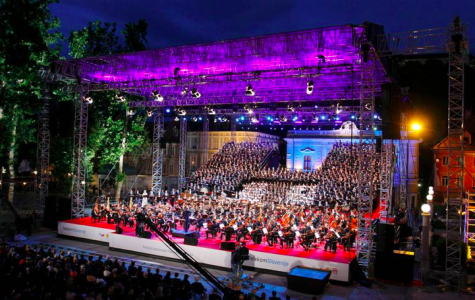 The performance itself took place in the centre of Ljubljana, with around 1100 singers and instrumentalists, Slovenian and Croatian Philharmonic Orchestra, 21 Slovenian and Croatian choirs, international soloists and maestro Valerij Gergiev. I must admit that I didn’t know much about the message or significance of the 8th Symphony at the time so I ended up watching half of it from home on a TV screen, what a shame! 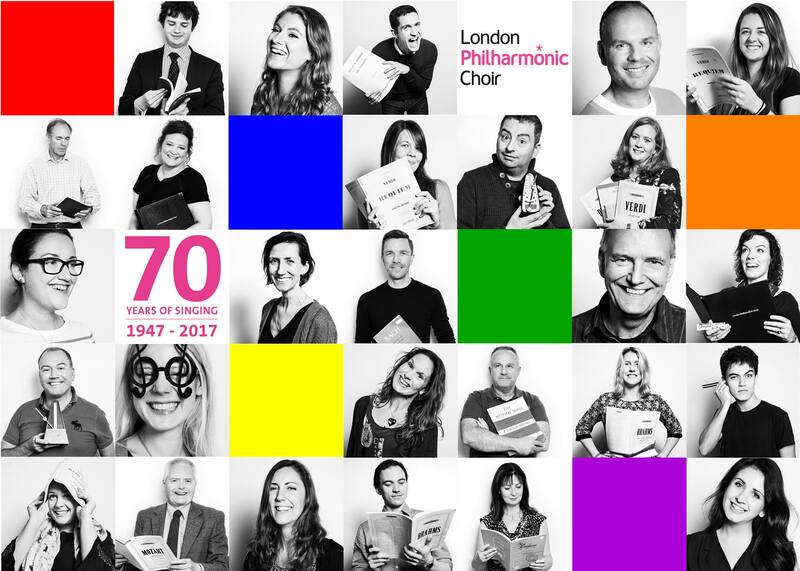 Since then I developed a greater interest in Mahler’s work and classical music itself, moved to London in order to pursue my music studies, joined the London Philharmonic Choir and will have the pleasure of performing his 8th Symphony this Saturday, at the age of 21. This week’s performance will definitely mark the high point of a one year long Southbank Centre festival Belief and Beyond Belief. 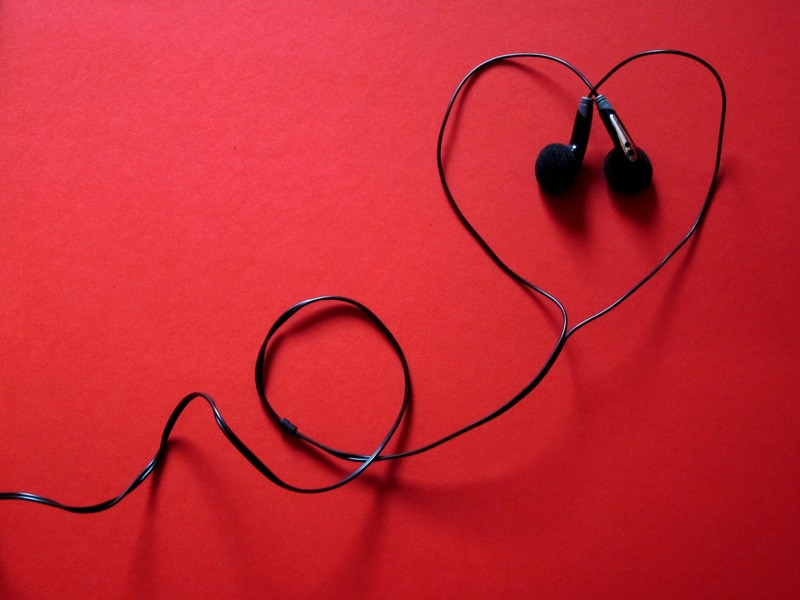 Its aim is to include all art forms and draw new audiences to Southbank through an extremely varied programme that explores mindfulness, belief in it’s many forms, religion in 21st century and the all consuming search for and understanding of the divine. 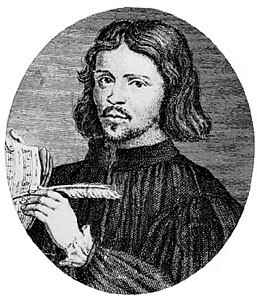 As many of you know, the concert will start with another masterpiece of its time, Thomas Tallis’ Spem in Alium, composed in around 1570 for eight choirs of five voices each. Without revealing too many details about the performance I can say that, for me, the pairing will represent a merged vision of humanity’s development over five centuries and is bound to be one of the biggest moments of congregation concerning all people in all times for Royal Festival Hall’s audience. We can certainly say that today’s society is in deep crisis of faith with atheism and consumerism on one hand and extreme forms of religious belief on the other. If we want to understand the current situation we can definitely look back, at least at the past century, and see how science and religion started moving together in creation of the present secular society. That transition that started well before the 20th Century produced a human mass that is lost when it comes to the most basic questions of our existence and creates their own gods and ideas of worship such as communism, science, money. One of the purposes of Belief and Beyond Belief is to combat those false gods and state that we can live without religion but we cannot live without spirituality. As a musician I believe the best way to firm your belief in the innate nobility of the human spirit is through sharing music, I know that many of you won’t be able to witness the concert in person as it sold out last year but there are many opportunities to get involved. There will be some extremely interesting free talks about religion all during the day at Southbank Centre but let’s think beyond this event, let’s make a pact to go out there and enjoy or create music on a daily basis.